How Do I Sell a House With Fire Damage? Selling your house after a fire is not an easy task. This is because fire damage can considerably reduce the value of your property, making it difficult to find the right buyer. Fortunately, with the right information at your disposal, you can easily find an interested buyer without breaking a sweat. 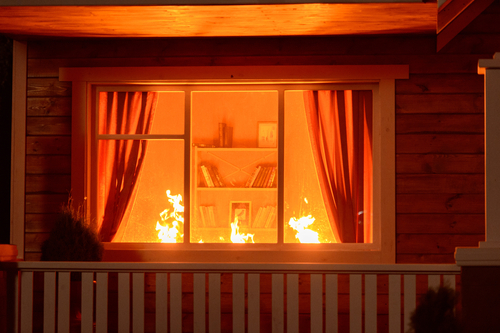 Here are a few tips on how to sell a house with fire damage. Get in touch with your insurance company immediately after the fire has been contained. This will sort out any issues that may arise when you want to make a claim from your insurer. The insurance company will also help you understand the extent of your coverage and compensate you accordingly. You may use the compensation money to complete important repairs and appropriately restore your house before putting it up for sale. Contact a licensed home inspection professional to assist you in carrying out an assessment of the fire damage. An experienced inspector can detect hidden problems caused by the fire and determine if your house is safe for habitation. You will also be able to make a fair judgment on the true extent of the damage and budget for the repair costs. It is only logical that you thoroughly clean up before selling your house. Cleaning the house will remove odors, mitigate some of the damage and make repair work much easier.For deep cleaning, it is advisable to hire professional home cleaners. 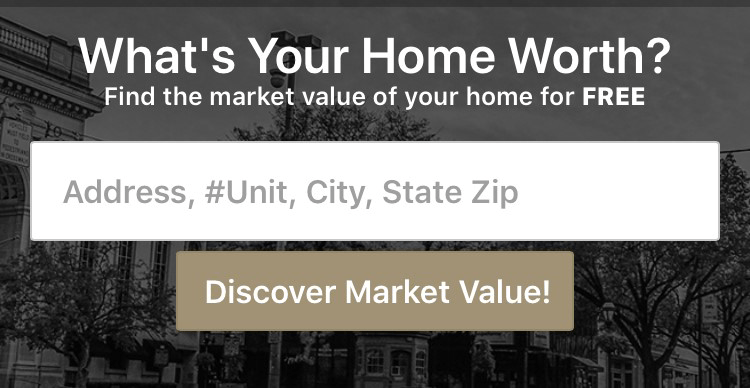 Enlist the services of an appraiser to establish the current value of your home. The appraiser can provide value estimates before and after the repair of your house. This will help you decide on whether to sell your house in its current damaged state or complete renovations before putting it up for sale. You also must factor in the money you will spend on repairs and cleaning your house. If the cost of repairs is greater than two-percent of the value of the property, then you should consider selling it in its current state. If you’re wondering, “Can I sell a house with fire damage,” the shortest path to a solution is to enlist the services of a real estate company. At CENTURY 21 Core Partners, we’re REALTORS® with vast experience in the real estate industry. We buy fire-damaged homes at competitive rates, saving you the time and money you’ll need to find a buyer. If you’re having trouble selling your home or need an experienced hand to help, contact CENTURY 21 Core Partners today.